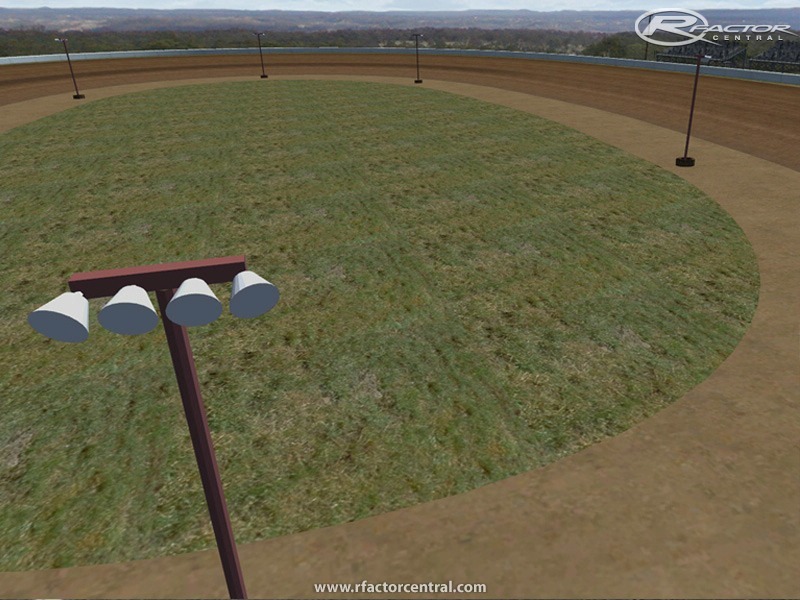 There are currently no setups for Rockville raceway. Add a Setup. All the downloads have now been opened to use with out signing in. 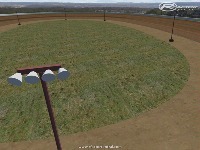 In case anyone is interested, this is a dirt track for Late Model (I think). No track d/l at the link provided? ?